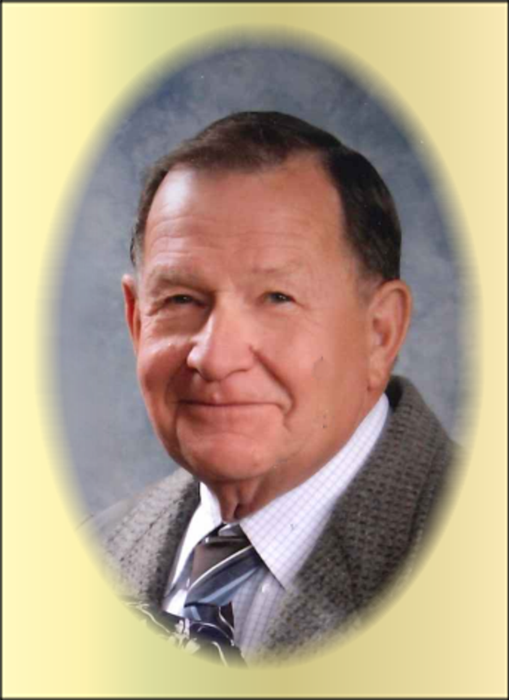 Jerry Clifford Maxwell, age 80, of Livingston, MT, passed away on Tuesday, April 9, 2019, at his home surrounded by loving family. Jerry was born September 2, 1938, to Jess and Ethel (Christoferson) Maxwell in Waubay, SD. When he was still a small boy, the family moved to northern Montana where they lived on oil-lease land where Jess worked. Jerry had one brother and seven sisters and life was not always easy with no electricity or running water for many years. But they did have all the gas they needed and Ethel had a gas refrigerator and gas washing machine. Jerry graduated from North Toole County High School in 1956 and enlisted in the US Army where he was trained as a helicopter mechanic. He served three years at Fort Bragg, NC, and Fort Eustis, VA and received an honorable discharge with the rank of specialist E4 in October 1962. Following his discharge, Jerry came to Livingston where he began working as an auto mechanic. He met and fell in love with Mamie (Davis) Wilson and her four children and on December 28, 1962, they were united in marriage in Hardin, MT, where Jerry continued to work as a mechanic. He loved being an “instant” father and looked forward to coming home from work everyday to be greeted by the children eager to hug him and hold his hand. The family moved to Sunburst where Jerry worked as an OTR truck driver and then in 1968 they relocated to Coram where Jerry owned and ran the Union 76 Truck Stop. In 1972 the family settled in Livingston where he went to work as a diesel mechanic for Burlington Northern Railroad and then as a machinist for Montana Rail Link. In 1991 he transferred to the Union Pacific Railroad in Idaho as a supervisor/machinist. He retired from UP in 2003 when Mamie fell ill and he brought her back to their Livingston home to take care of her until she passed away in 2006. In 2008 Jerry met a neighbor, Lora (Mayer) Larson, who had also lost a spouse in 2006. They found they had much in common and decided to spend the rest of their lives together. They were married at the end of February 2008, left the next day with Jerry’s RV to spend the rest of the winter in Arizona, and they continued to be snowbirds for their 10 years of marriage. Jerry was first and foremost a family man. He worked hard to take care of his family and regretted only that sometimes his shift work kept him from spending the time with them that he would have liked to. He loved the outdoors, and camping, fishing, snowmobiling or four-wheeling with family. He loved to tinker and was always happy to help others as a mechanic. While they lived in Coram, Jerry sponsored a stock car team and really enjoyed those races. He was very proud of his children as well as his 72 grandchildren, great-grandchildren and his first great-great grandchild born in December 2018. Jerry is preceded in death by his parents, his wife Mamie, his brother Neal, and two sisters, Lanette Mitchell and Sandra Bucher. Jerry is survived by his wife Lora Maxwell; his children: Rosemary (Tad) Rosenberry of Columbia Falls, MT; Karen (Robert) Loucks of Billings, MT; Jolene (Chris) Wood of Tracy, CA; Joseph (Penny) Wilson of Norris, MT; Debi (Darrell) Hunting of Caldwell, ID; Dena (Richard) Curnow of Winnemucca, NV; Jill (Tobias) Trujillo of Fernley, NV; 72 grandchildren, great-grandchildren, and great-great grandchildren; siblings: Doris Hofeldt of Boulder City, NV; Gloria (Ted) Suta of Cutbank, MT; Kay Hedalen of Glasgow,MT; Irene (Gary) Cady of Boulder City, NV; Diana (Tony) Anzalone of Prescott Valley, AZ; and numerous nieces, nephews, cousins, and friends.